The decision was taken at CCPA meeting on Wednesday. New Delhi: The interim budget would be presented on February 1 during the budget session of Parliament. The budget session would be held from January 31 to February 13. The decision was taken in the meeting of the Cabinet Committee on Parliamentary Affairs (CCPA) on Wednesday. Finance Minister Arun Jaitley would present the interim budget. PTI quoted the ministry as saying “the work for preparation of interim Budget 2019-20 has commenced and is now gaining momentum”. 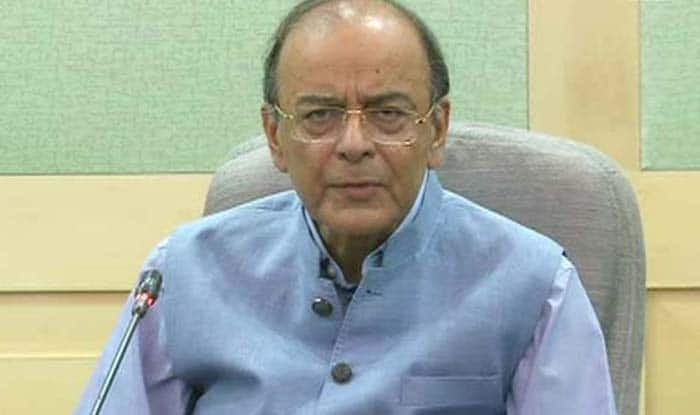 This would be the last budget of the current government, also the sixth consecutive budget to be presented by Jaitley, and inputs have been sought from various ministries for the budget speech. The ministry has also held meetings with the ministries of steel, power, and housing and urban development, among others, to finalise revised expenditure for the current fiscal and projections for the next financial year. The Narendra Modi-led government scrapped the tradition of presenting the budget at the end of February. With the advancement of budget date, ministries are now allocated their budgeted funds from the start of the financial year beginning April. This gives government departments more time to spend as well as allows companies time to adapt to business plans.